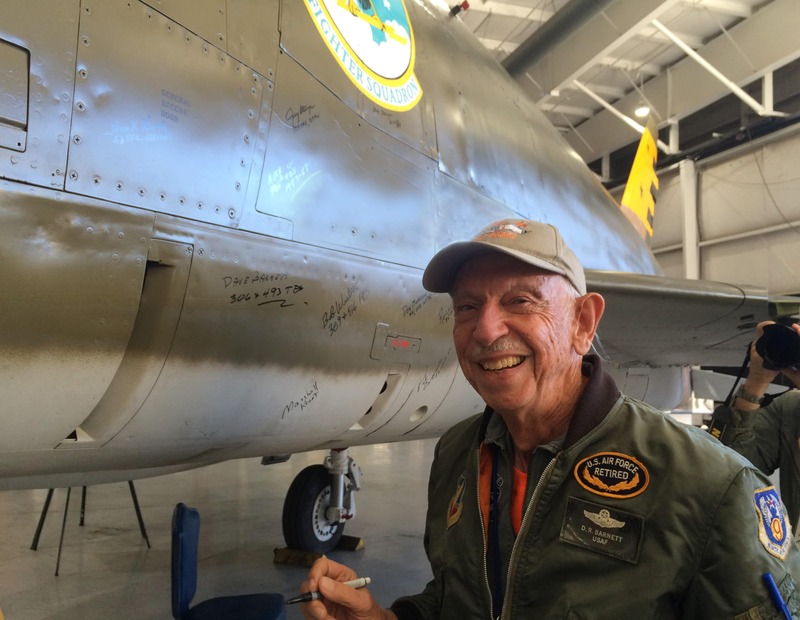 Dave Barnett flew the F-100 for about half of his 22 years (1961-1983) in the Air Force. 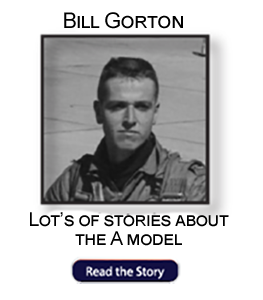 After being commissioned through the Officer Training School program at Lackland AFB Texas, he completed survival training at Stead AFB Nevada, then entered pilot training class 63D at Webb AFB Texas. 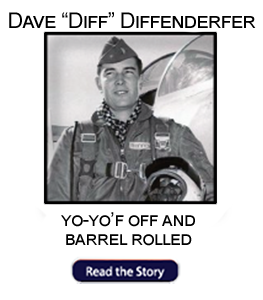 First ever aircraft flight was his “Dollar” ride in the T-37. 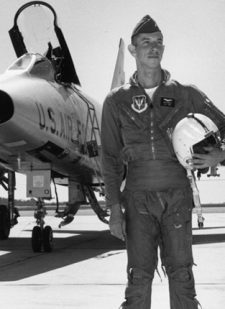 He also had the unique opportunity of completing pilot training in the T-38 as Webb was the only base to have the new aircraft at that time. 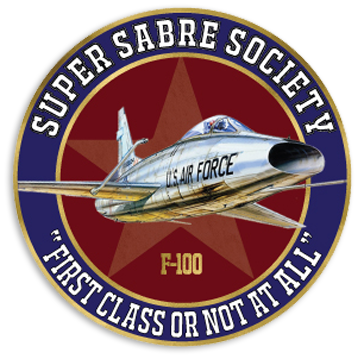 He completed F-100 tours with the 31st TFW (306 TFS) at Homestead AFB Florida, and the 48th TFW (493 TFS) at Lakenheath England. During these assignments, he performed nuclear alert duties at Lakenheath, Aviano, and Cigli Turkey; he also maintained combat-ready status for a conventional role with training at Wheelus AB. 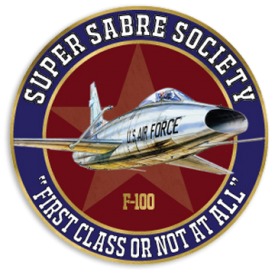 He also flew the F-100 while on the 9th Air Force IG at Shaw AFB, South Carolina performing ORIs of F-100 Air National Guard units. 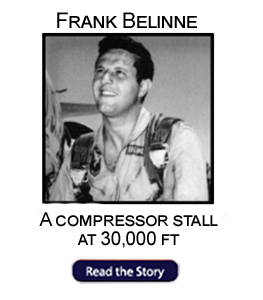 During the Vietnam conflict, he completed two one-year tours in Thailand in support of the air war campaign against North Vietnam; first at Korat during Operation Rolling Thunder, and later at Udorn during Operation Linebacker. 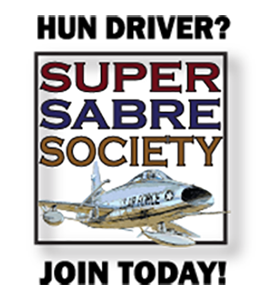 After 12 years of flying duty, he performed several roles in the management of electronic warfare system development at Wright-Patterson AFB. His final assignment was three years on the Air Force IG team performing System Acquisition Management Inspections on several new Air Force programs. After Air Force retirement, he spent 19 years with L-3 Communications in San Diego, where he managed military defense programs related to space telemetry systems for missile and space applications. He now resides in San Diego with wife Paula where they enjoy travel and visiting three grandsons. 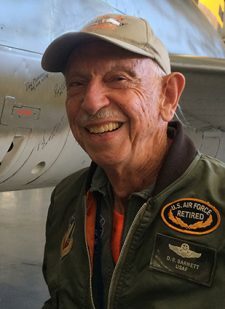 He is a volunteer at the San Diego Air and Space Museum, a member of the Daedalians Flight 13 in San Diego, and enjoys handball and golf.